Chandak Expo International is emerged as brand name where a customer can get any type of yarn with assured quality and prompt delivery. 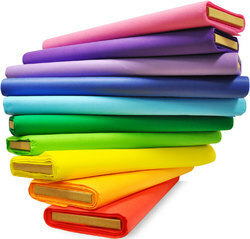 Width: 35-36", 35-36, 108", 44-45"
We supply fabrics for all Office Wear requirements in different colours and patterns. Riding on unfathomable volumes of industrial expertise, we are engaged in offering a broad assortment of Designer Fancy Fabric. 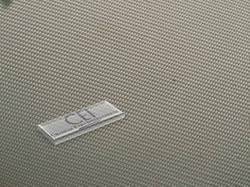 we are manufacturing, wholesaling an extensive collection of Lining Cloth Fabric. As per the needs and requirements of our clients, we are involved in providing Designer Pillow Fabric.